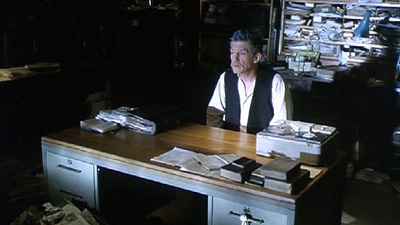 Beckett is the Type IIb artist, keenly self-aware, and attuned to the dangers of illusion and delusion found at every turn in the work on one’s self, on the road to health. For Beckett, it is neither the fire in him, nor yet the fire he passes through that matters. It is the passage itself. There are no guarantees as to what awaits us on the other side, but can the alternative—to avoid this challenge—truly be called living?